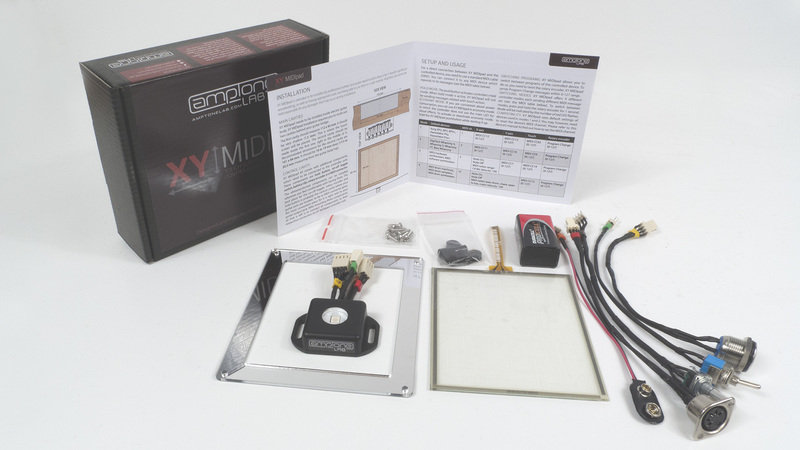 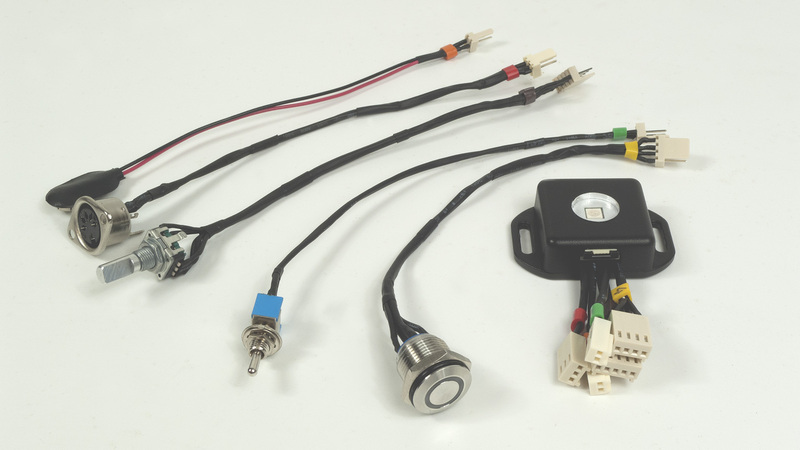 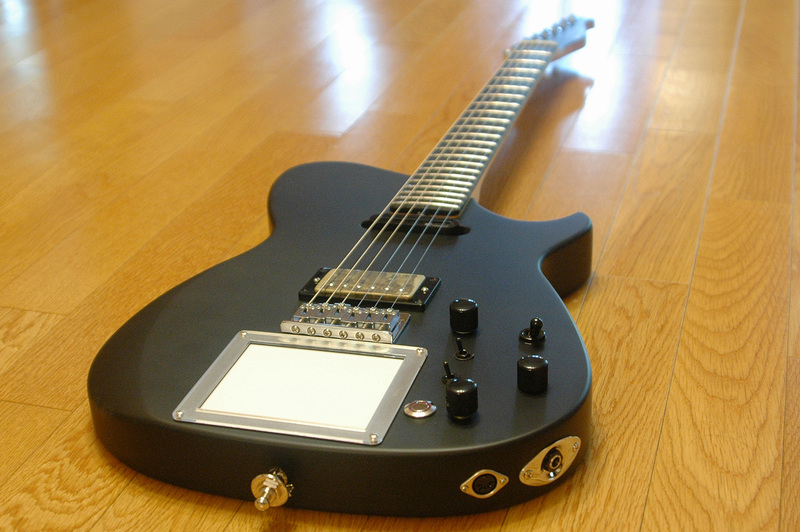 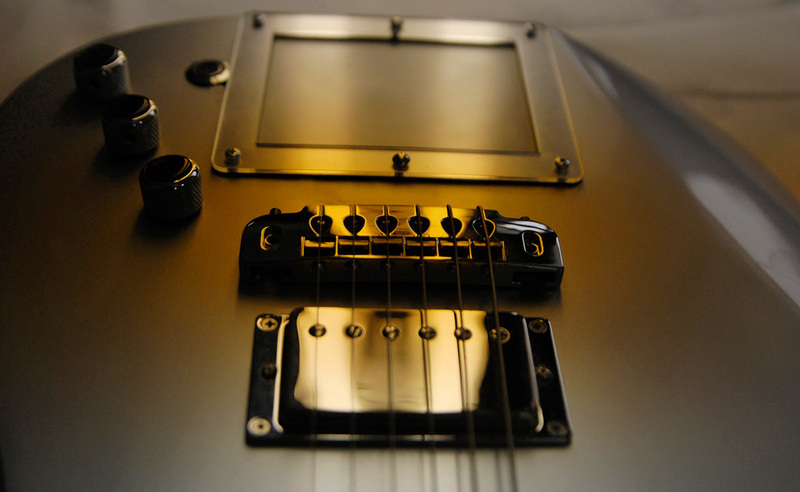 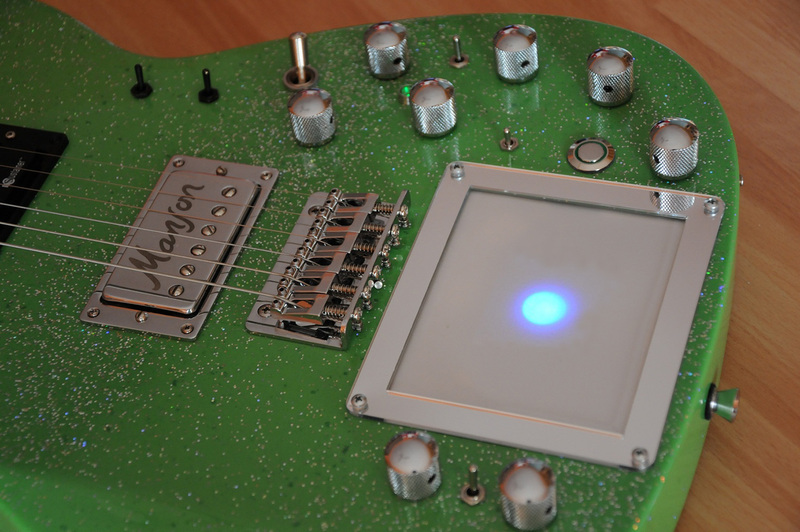 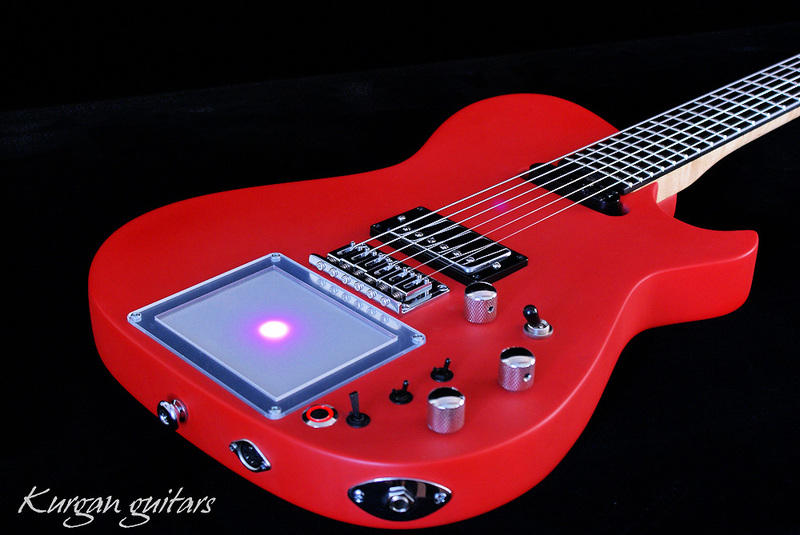 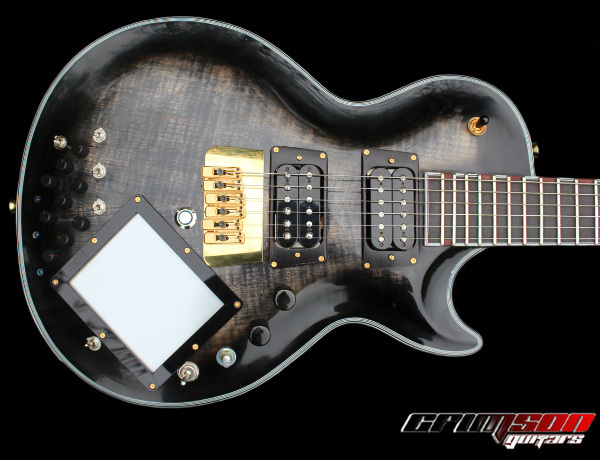 XY MIDIpad is a MIDI controller based on touch screen mounted in guitar body. 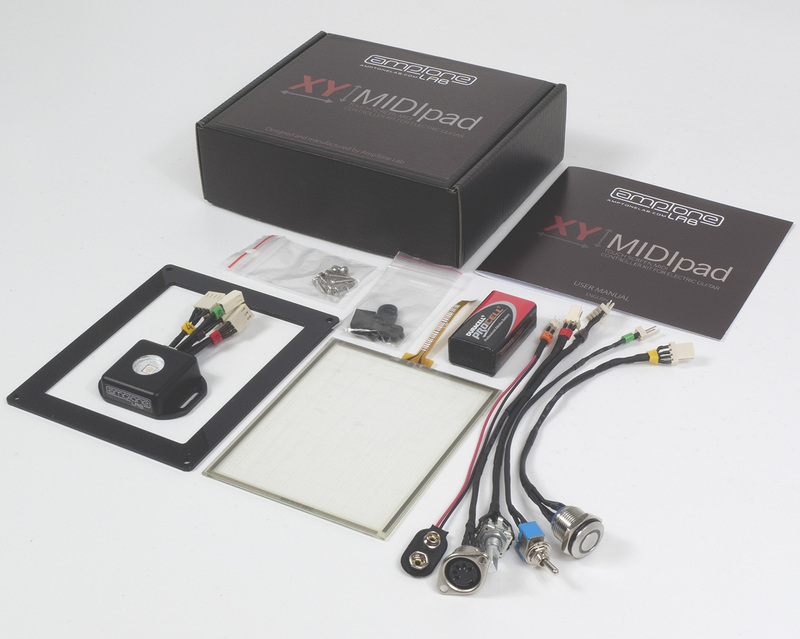 The controller is a versatile tool which enables the user to control any MIDI device equipped with MIDI input, including KORG Kaoss Pad and DigiTech Whammy. 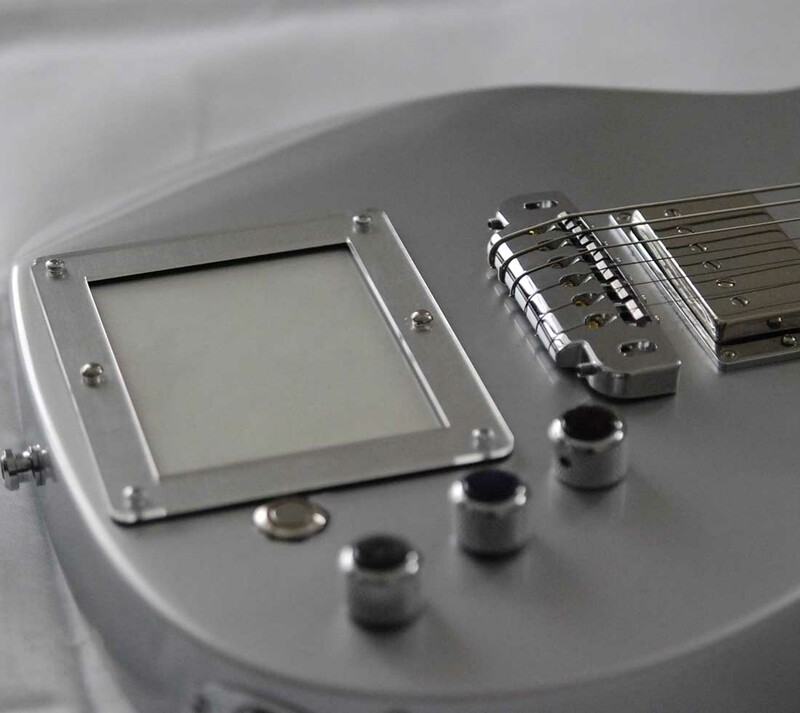 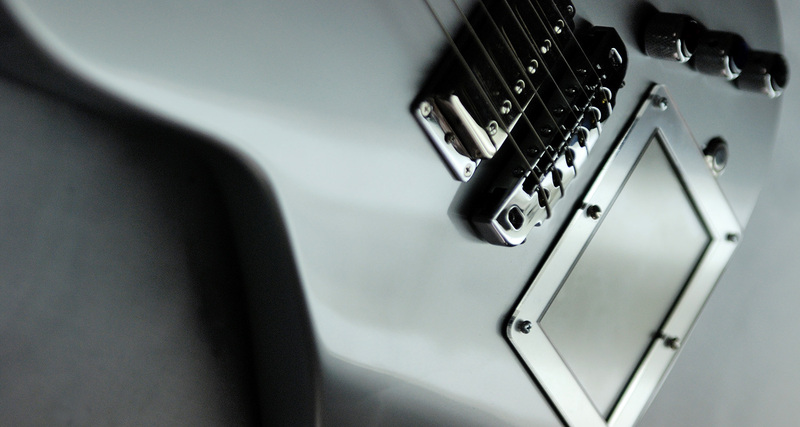 It was designed for guitarists who need to enhance their play with more than standard options and are seeking new technological solutions.